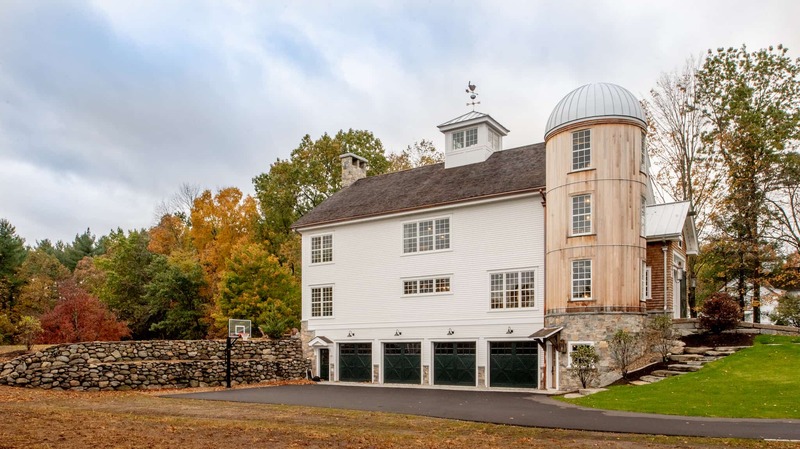 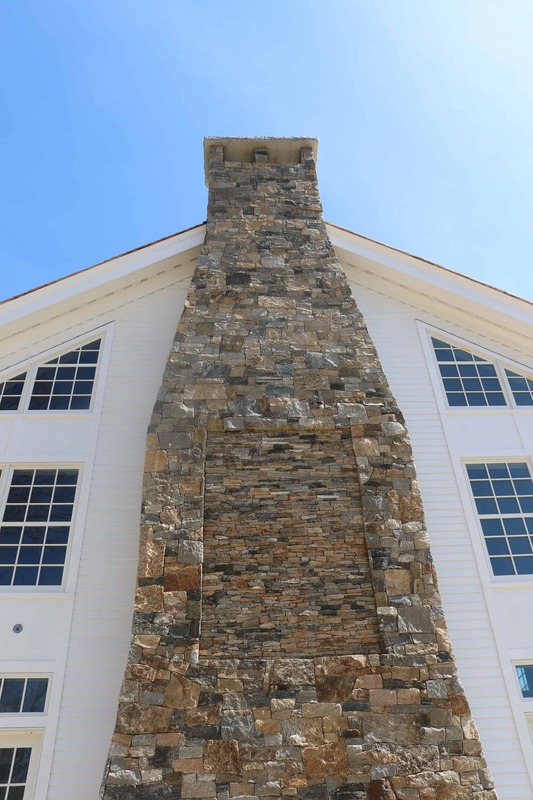 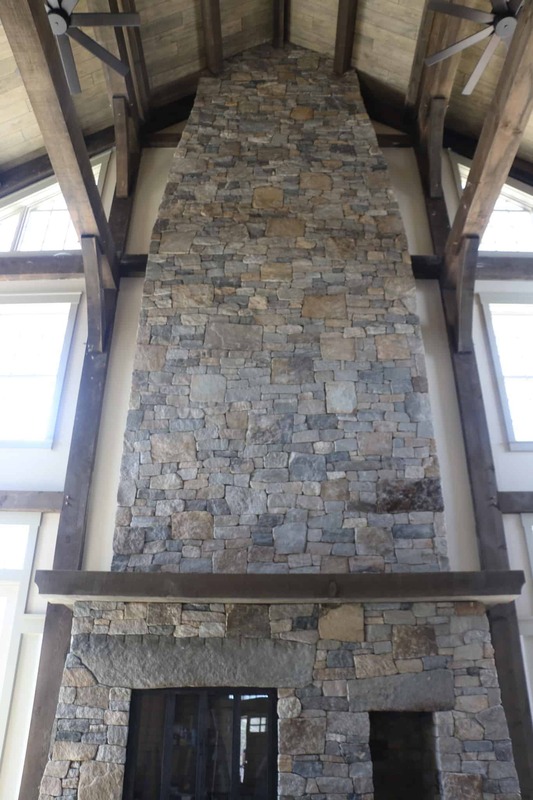 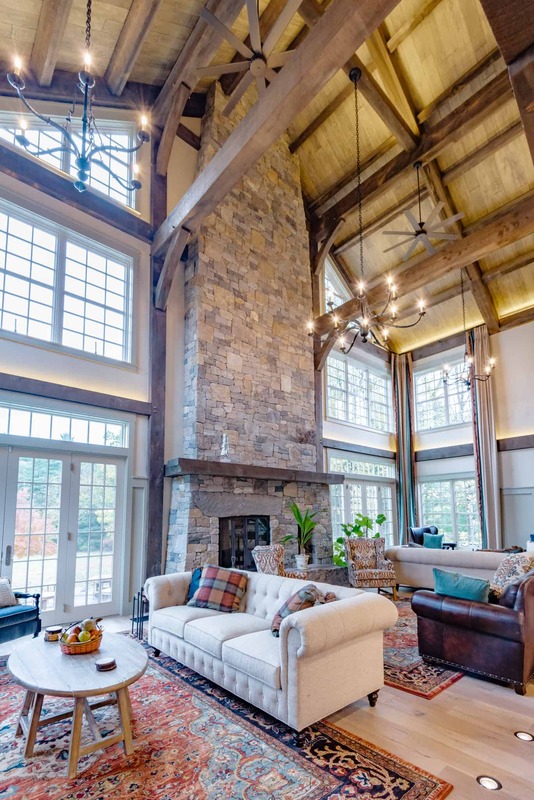 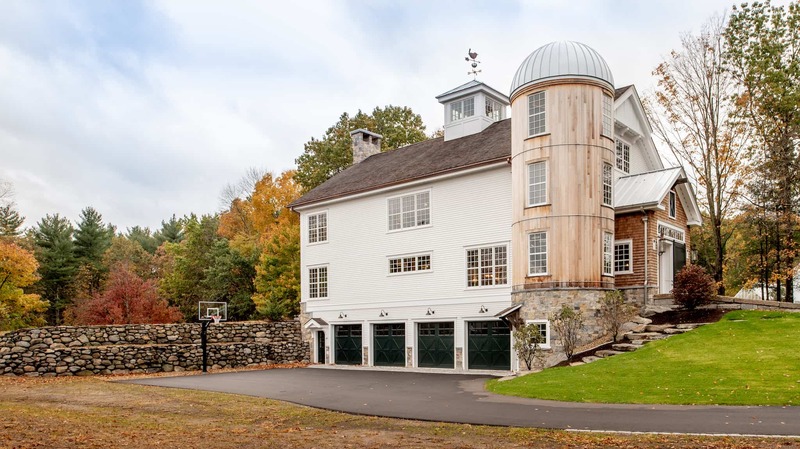 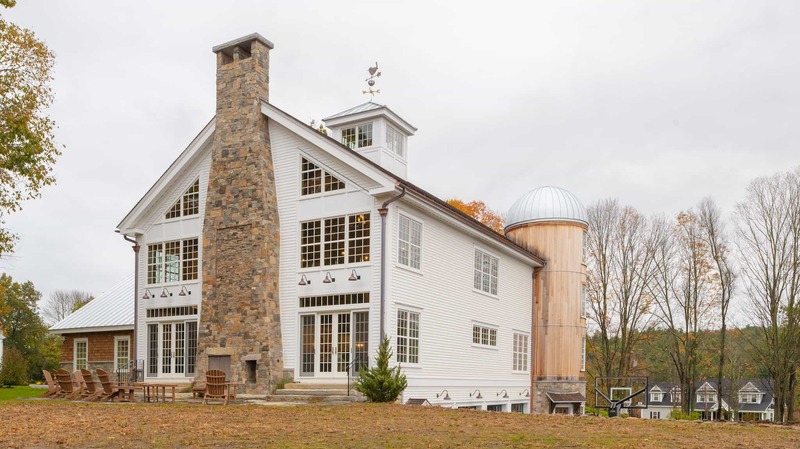 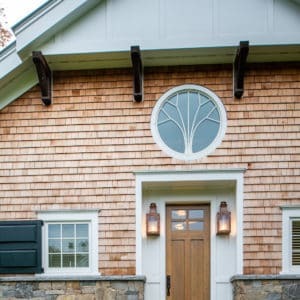 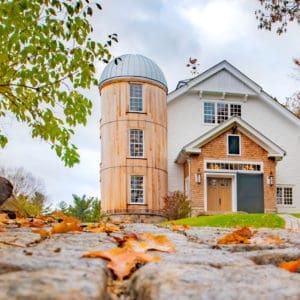 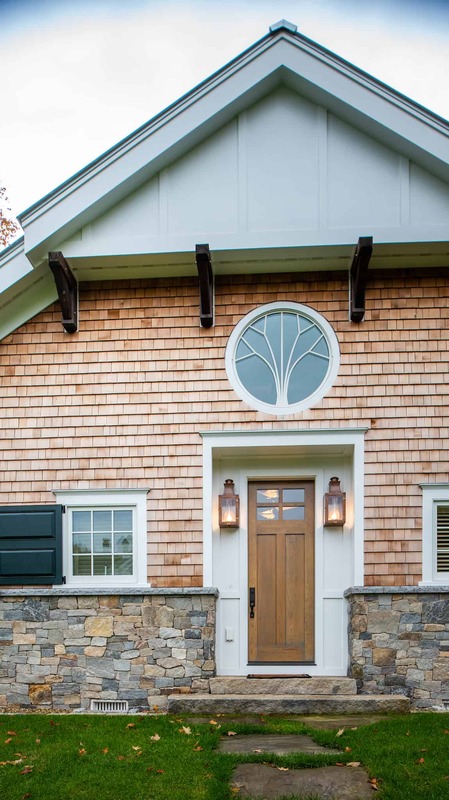 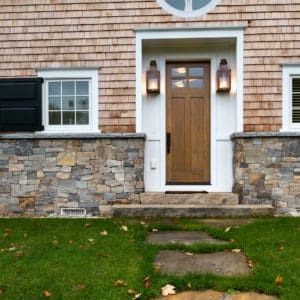 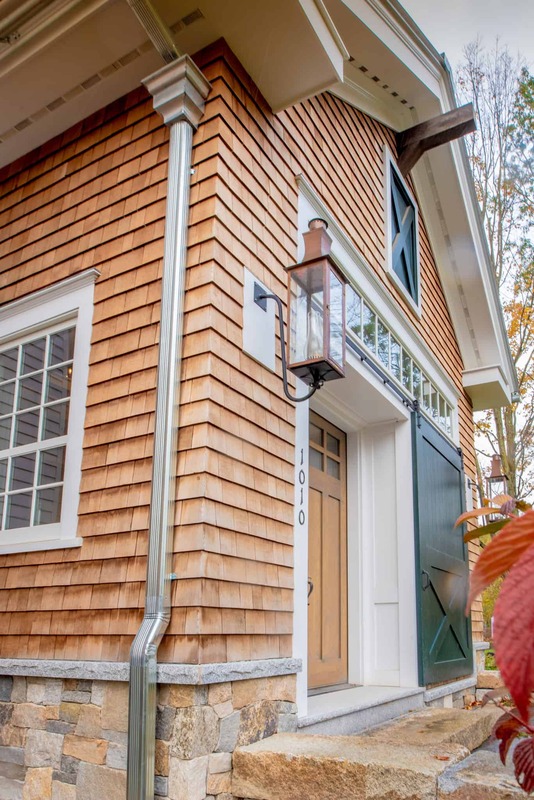 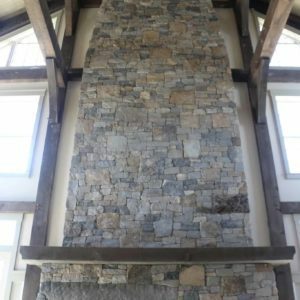 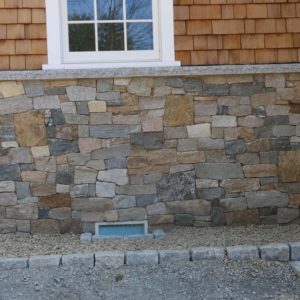 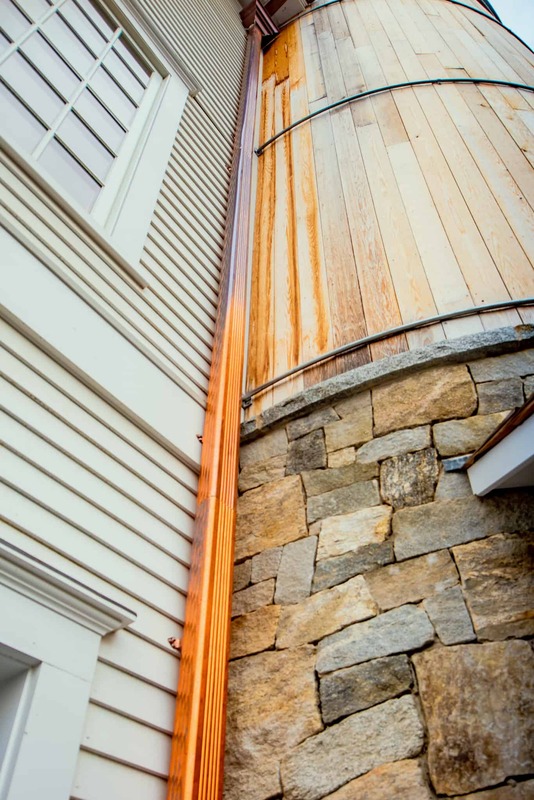 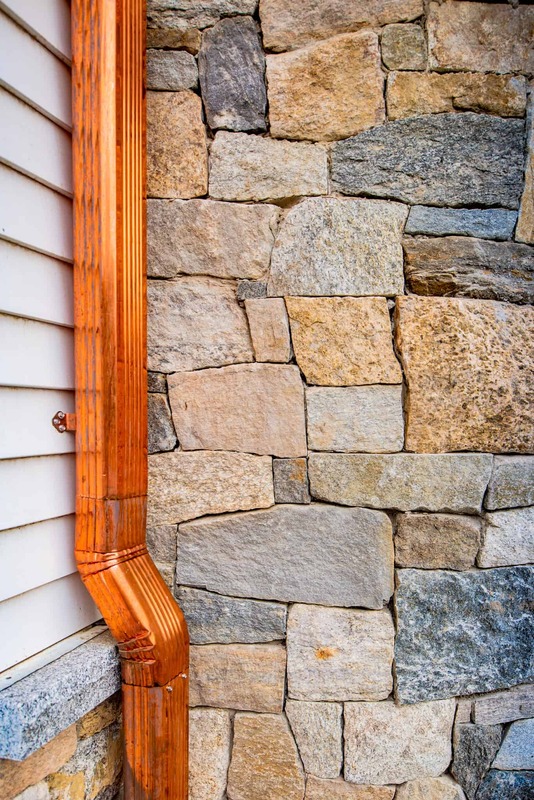 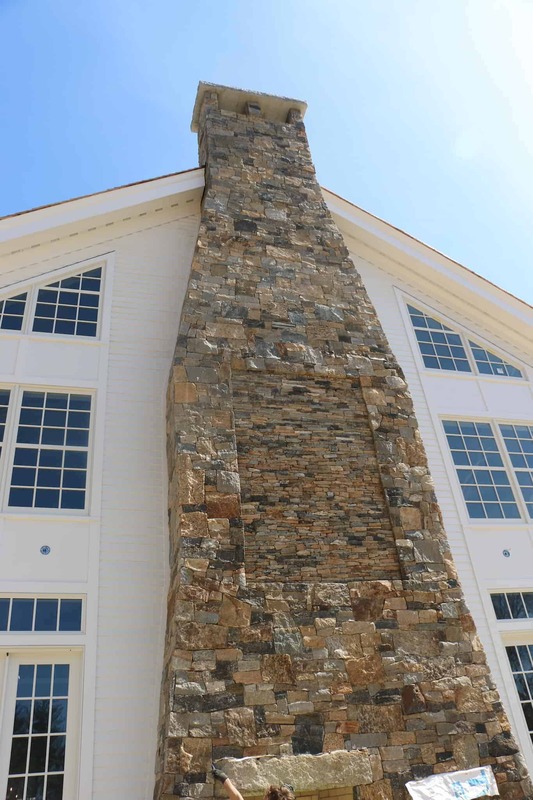 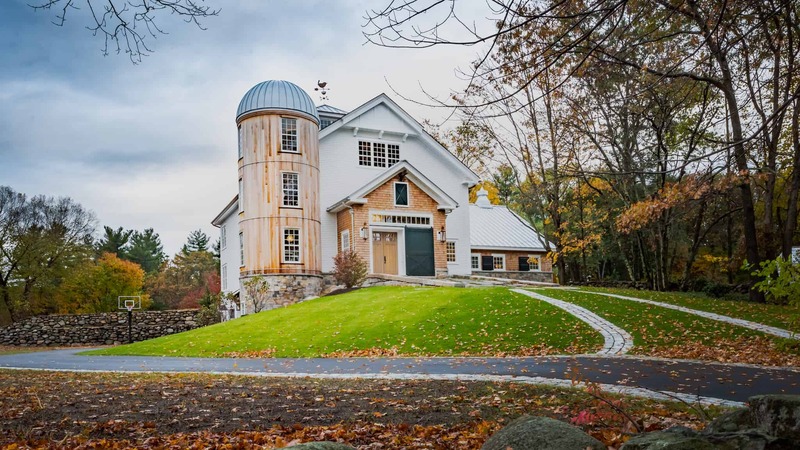 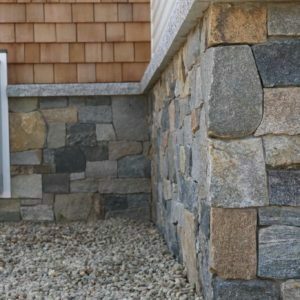 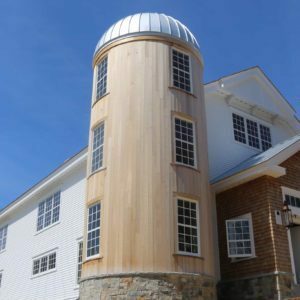 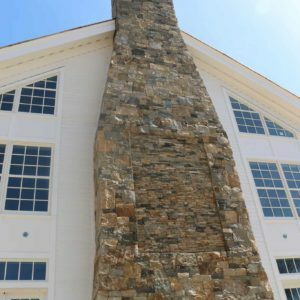 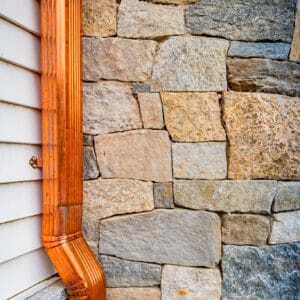 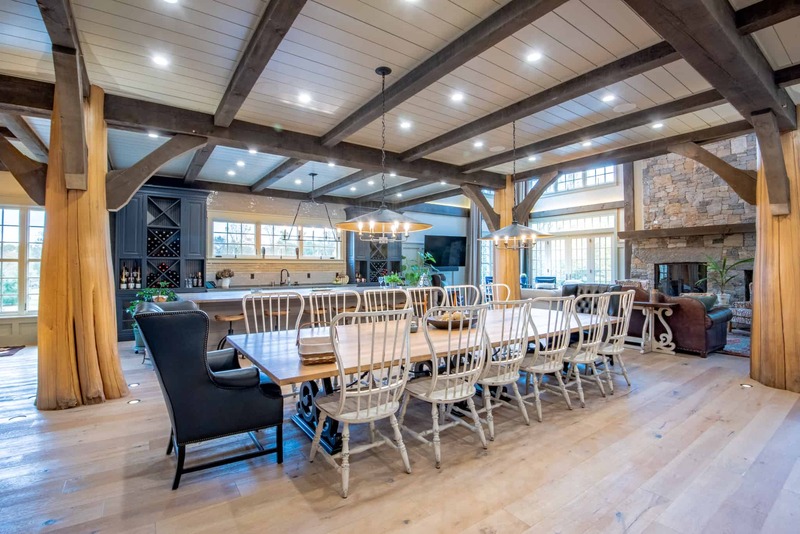 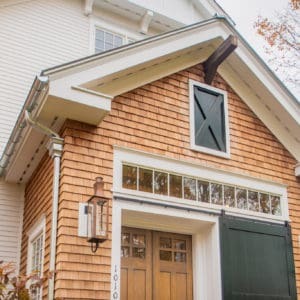 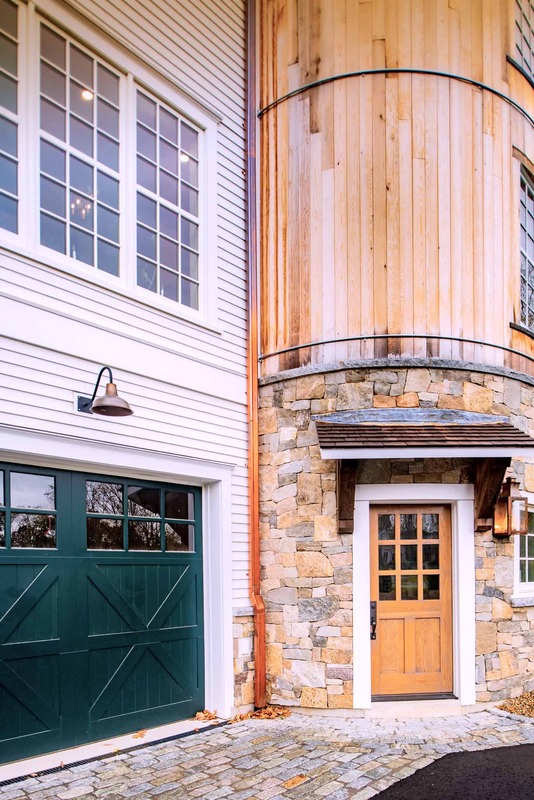 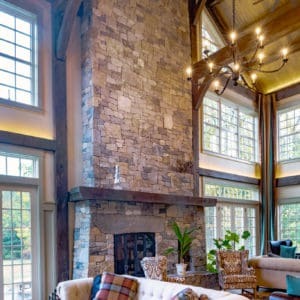 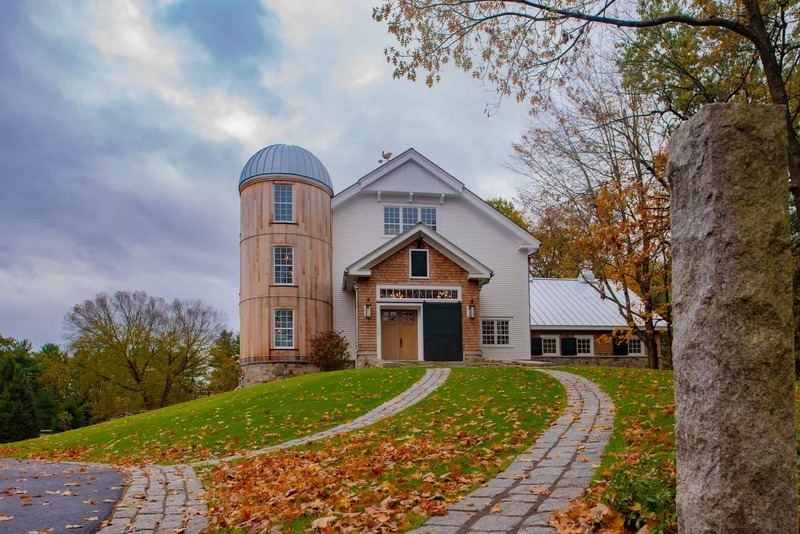 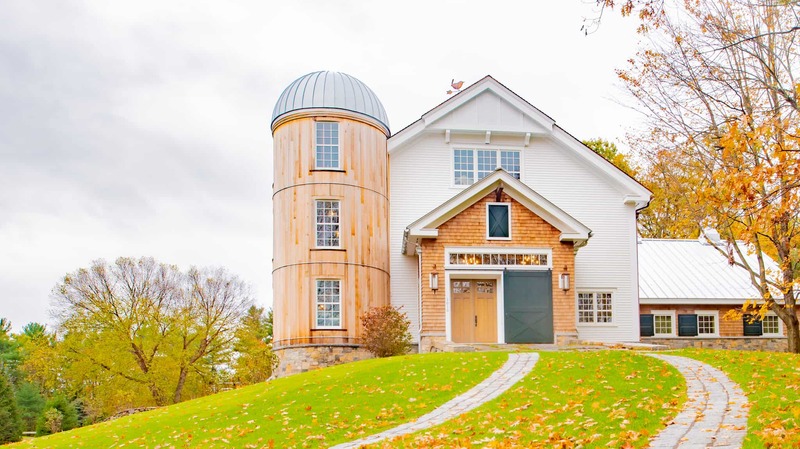 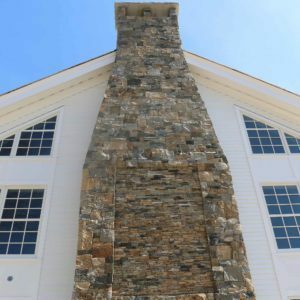 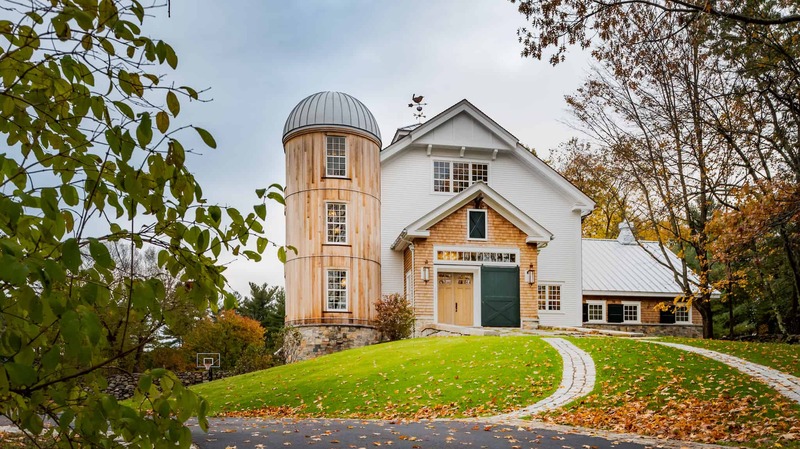 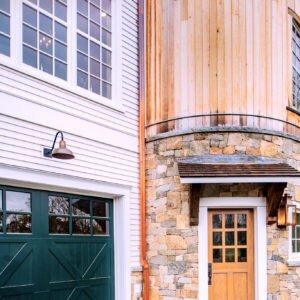 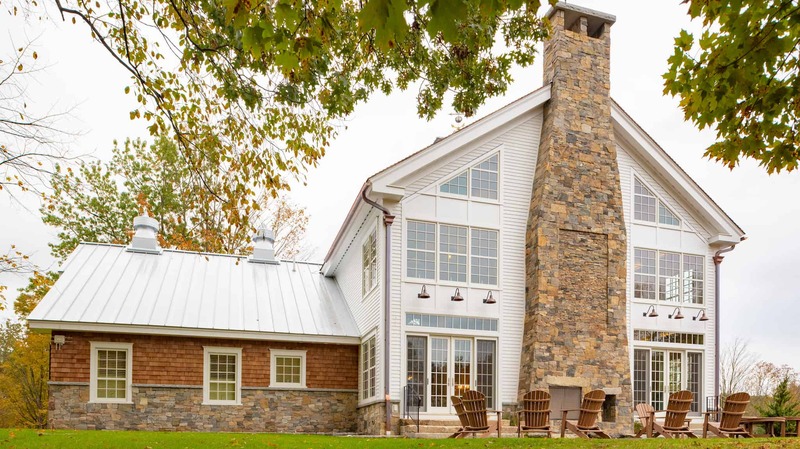 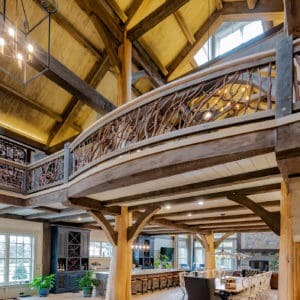 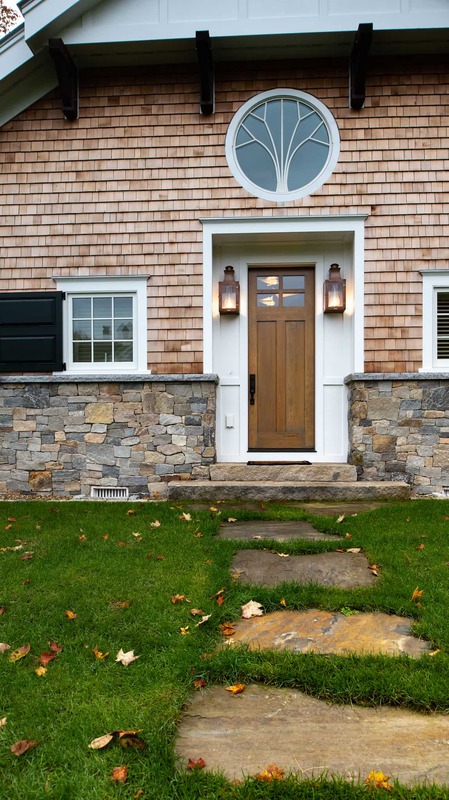 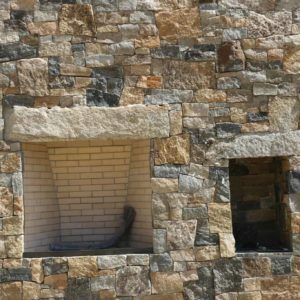 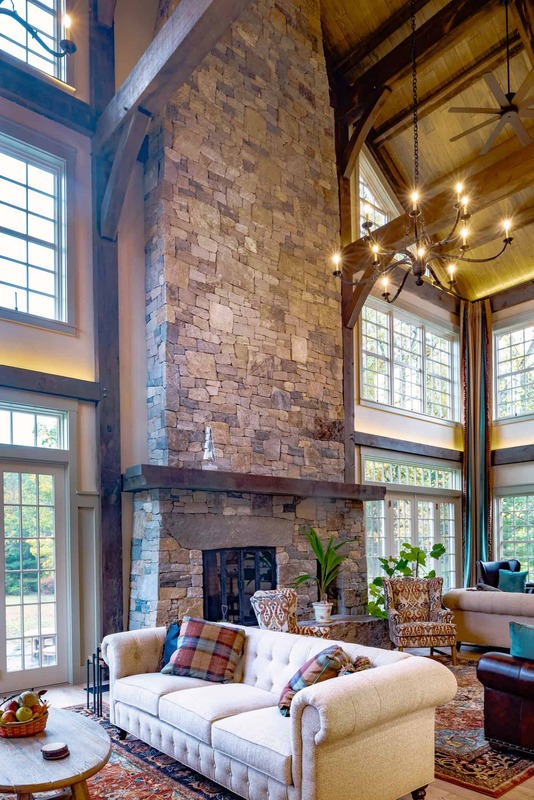 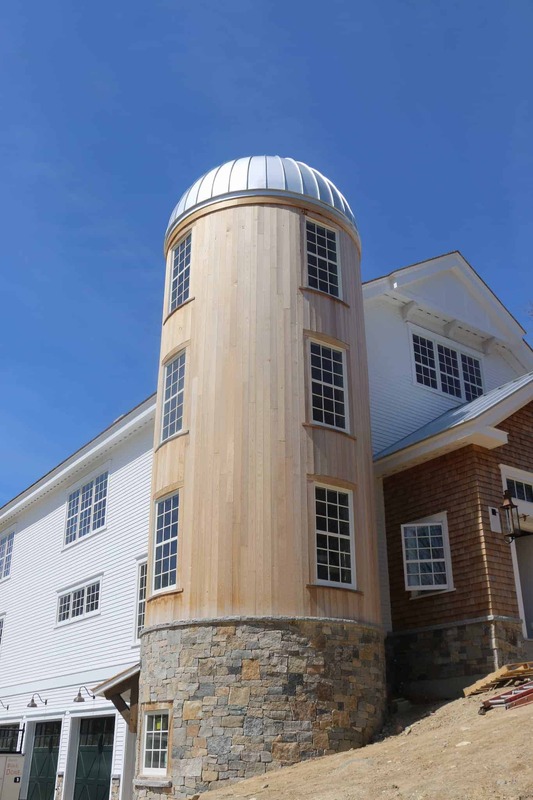 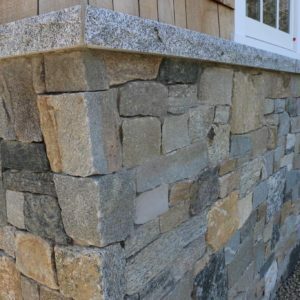 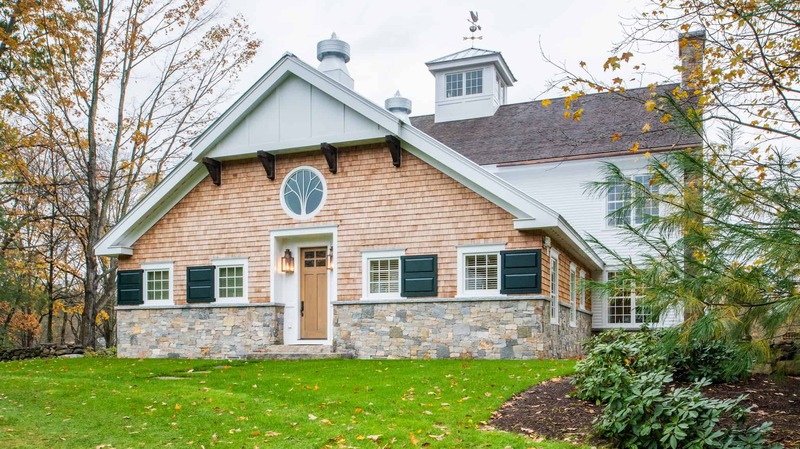 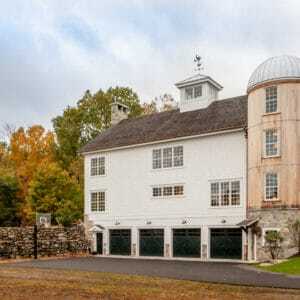 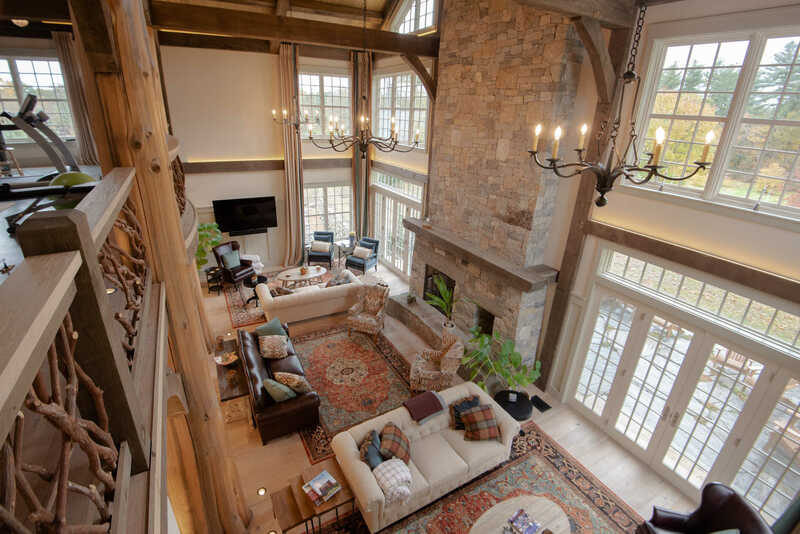 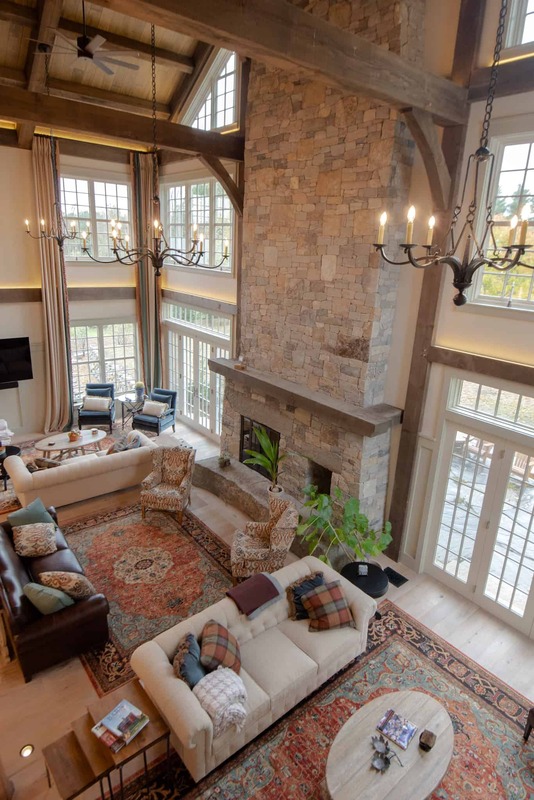 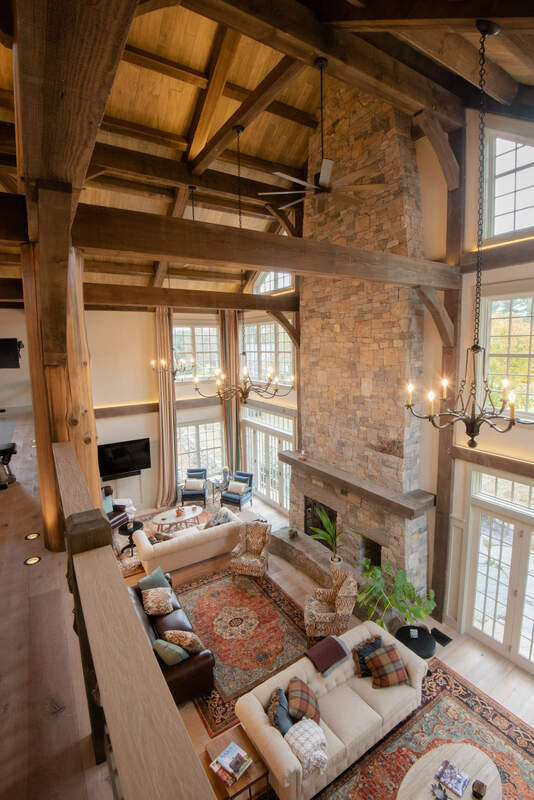 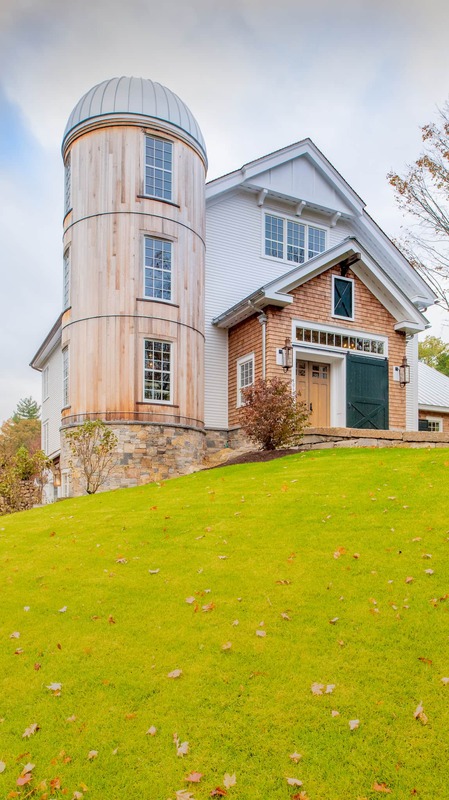 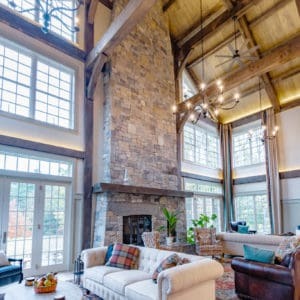 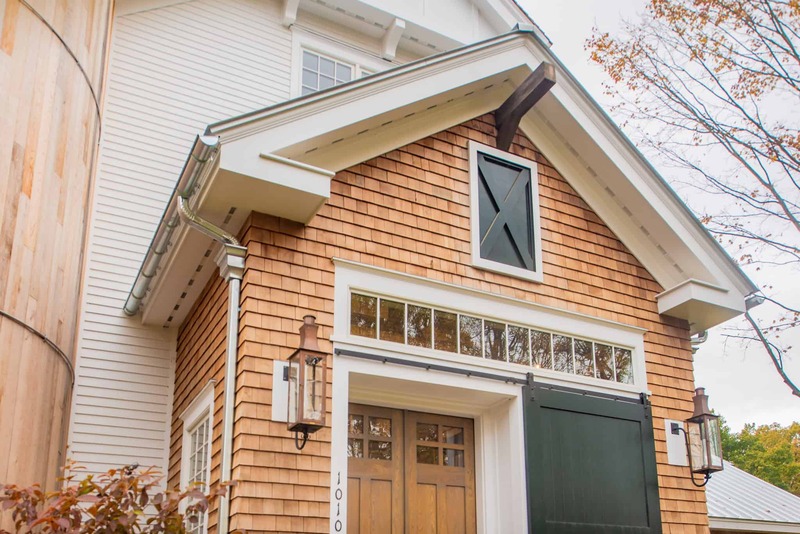 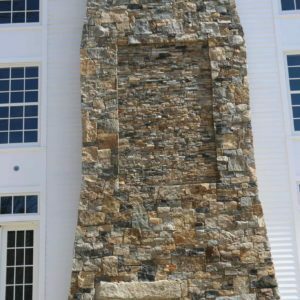 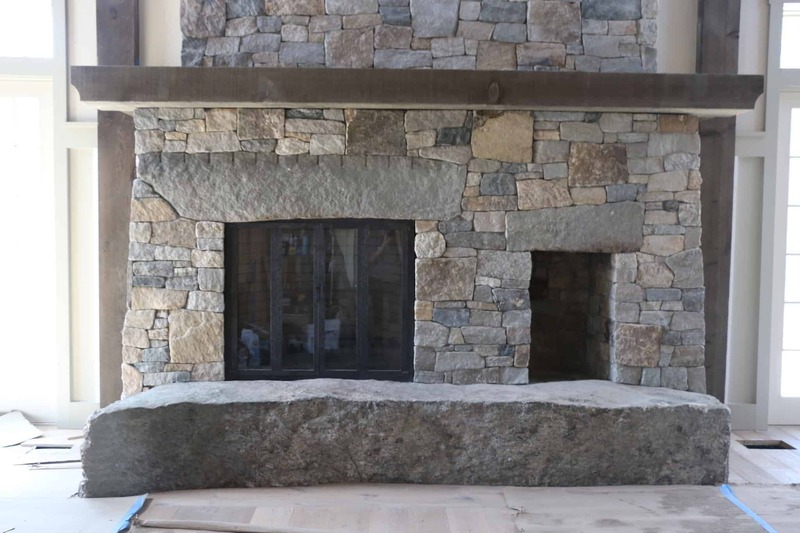 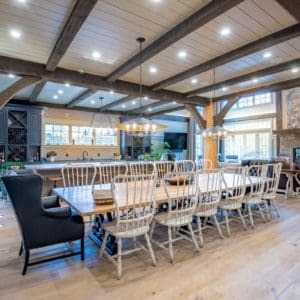 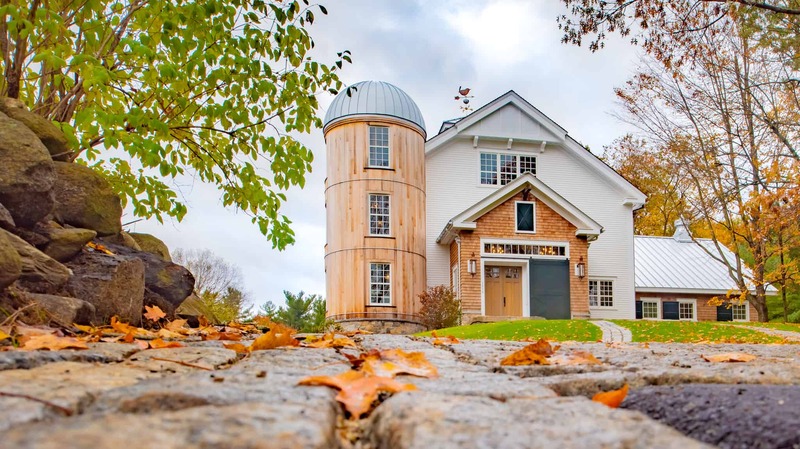 Barn restoration specialists choose Stoneyard thin stone veneer for authentic natural stone siding, chimney and fireplace stone. 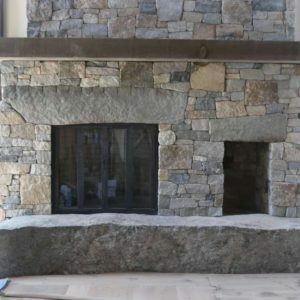 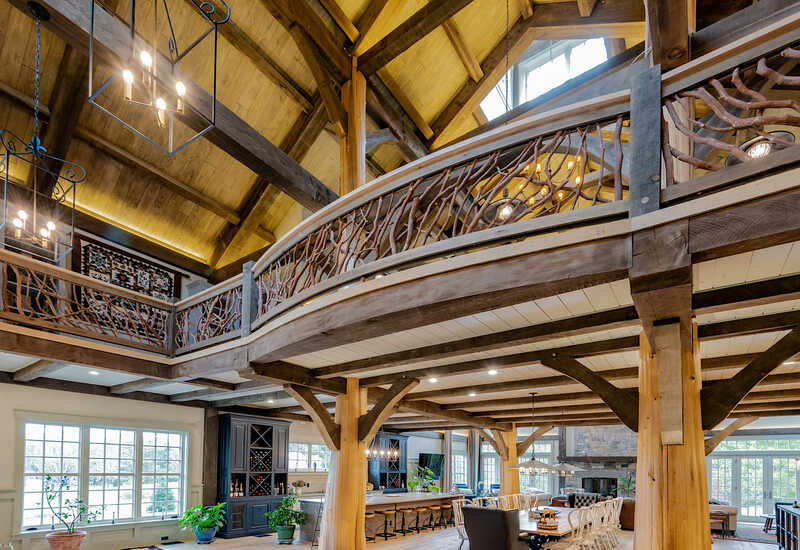 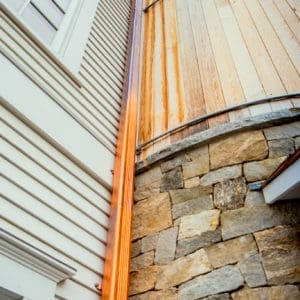 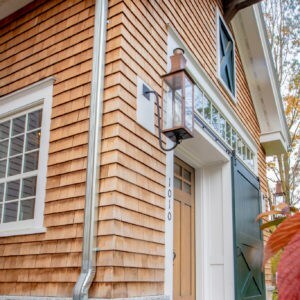 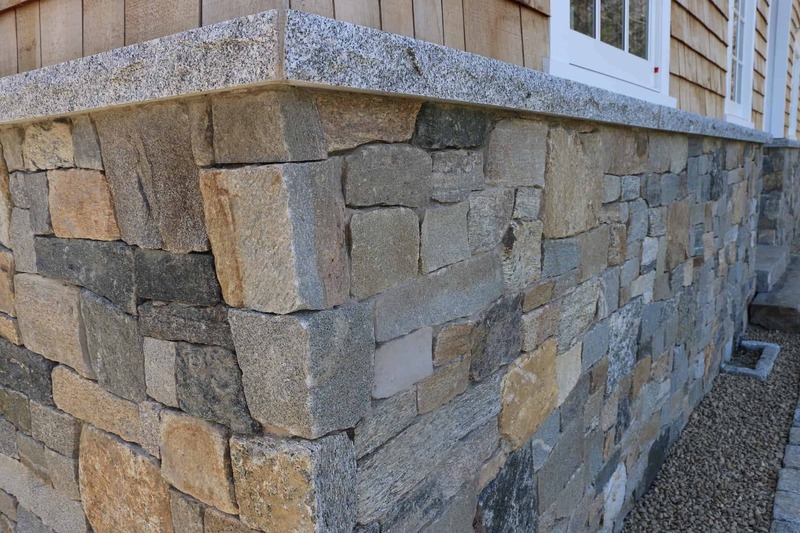 Thin veneer completely removes the need to pour footings required by stone building veneer, which was common at the time when the barn was originally constructed. 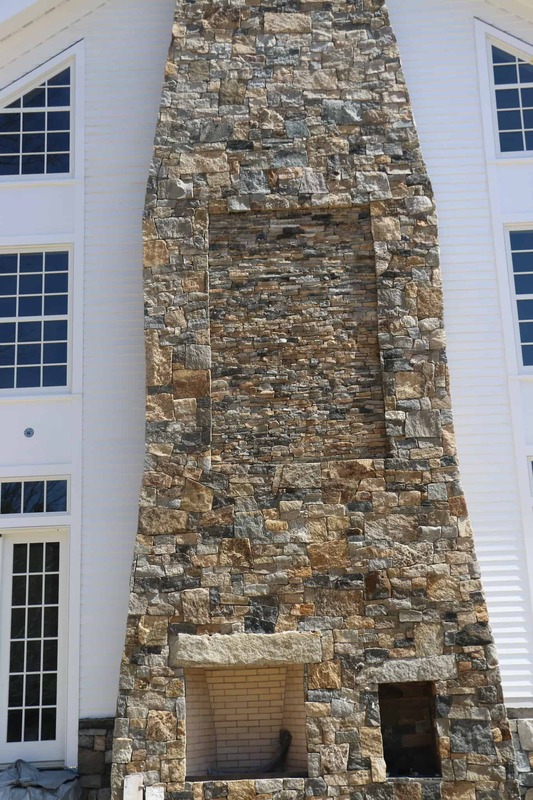 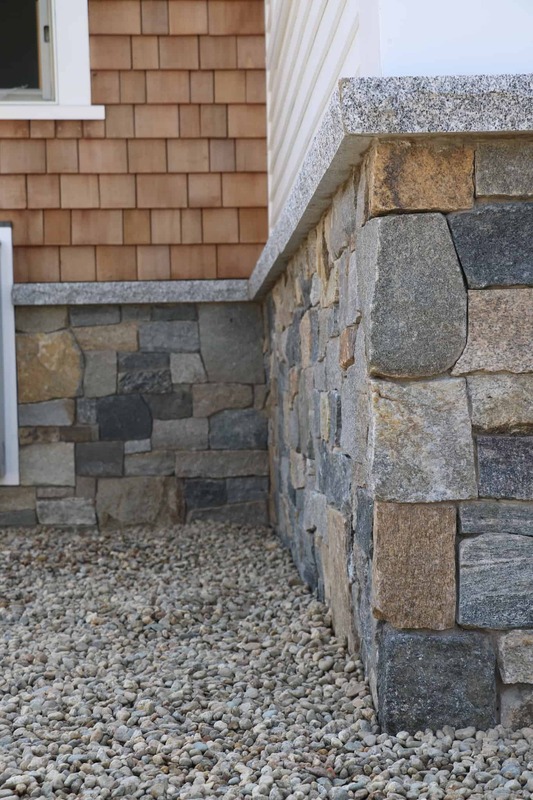 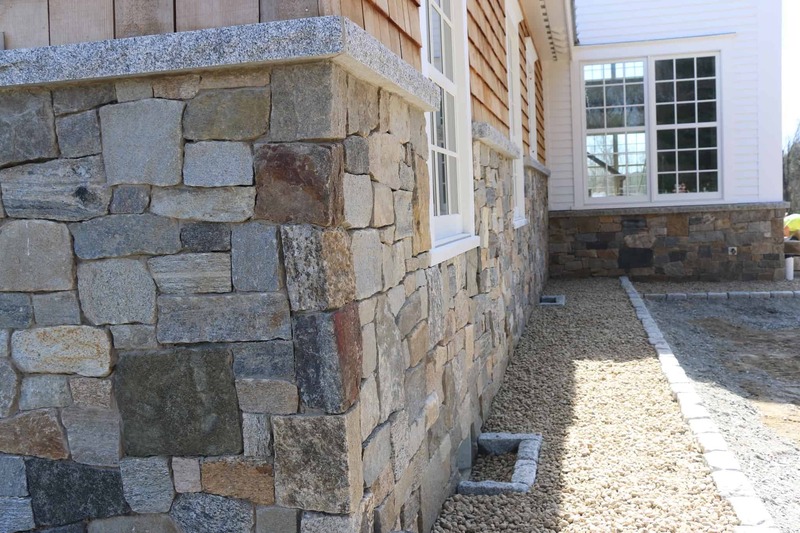 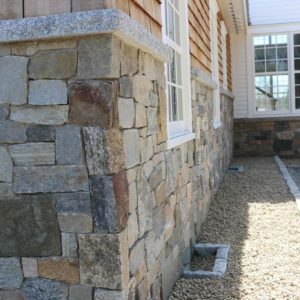 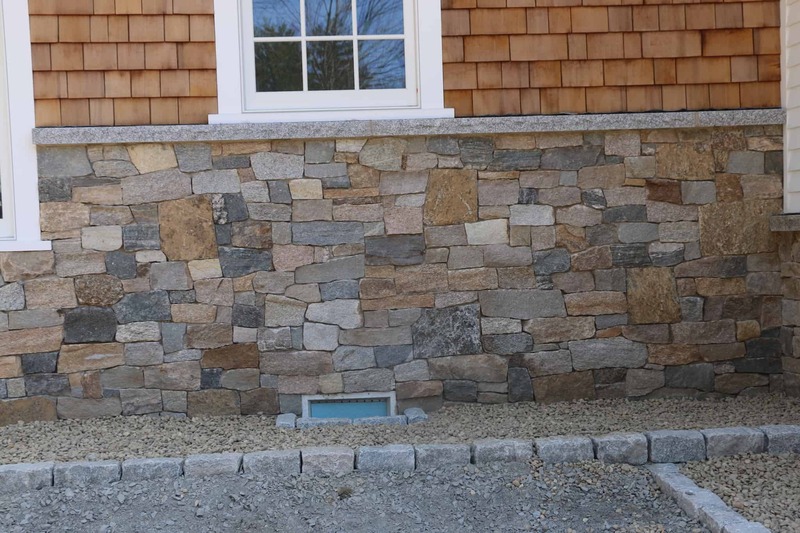 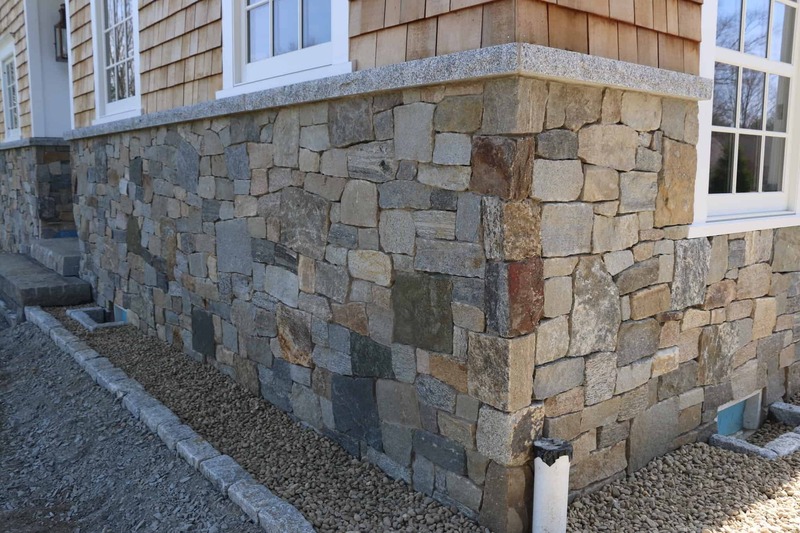 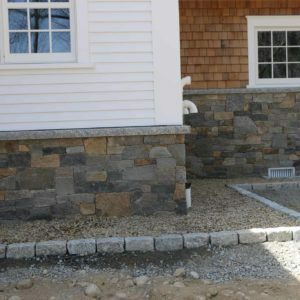 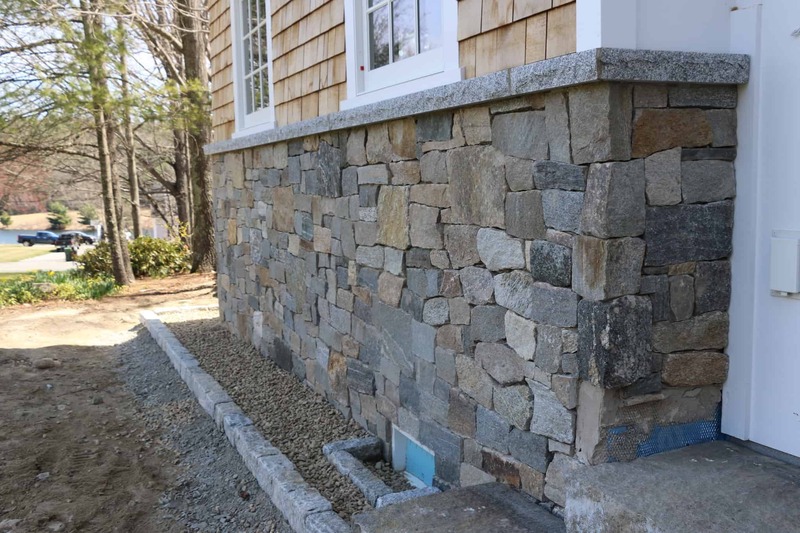 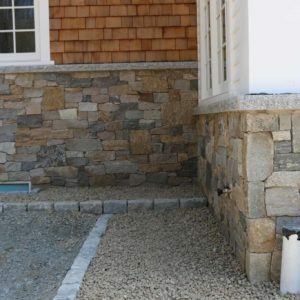 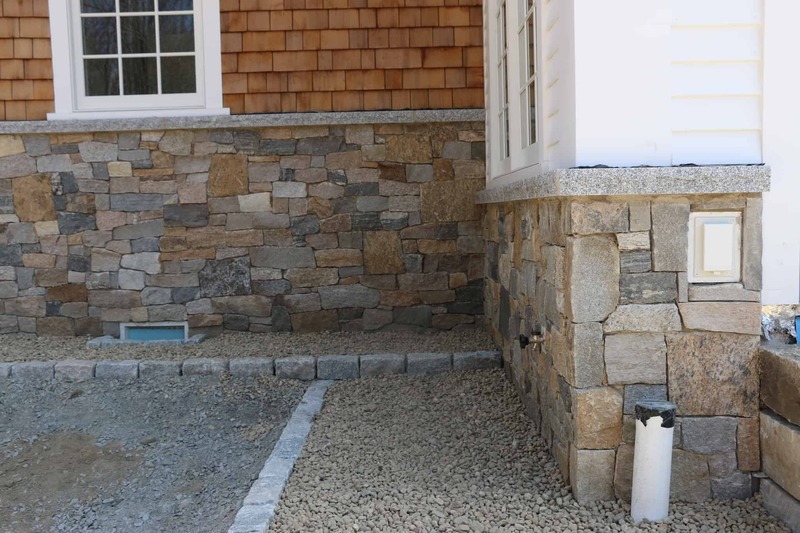 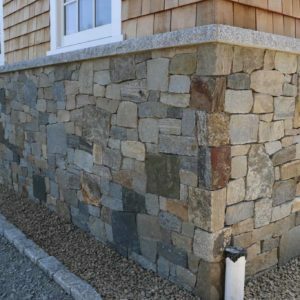 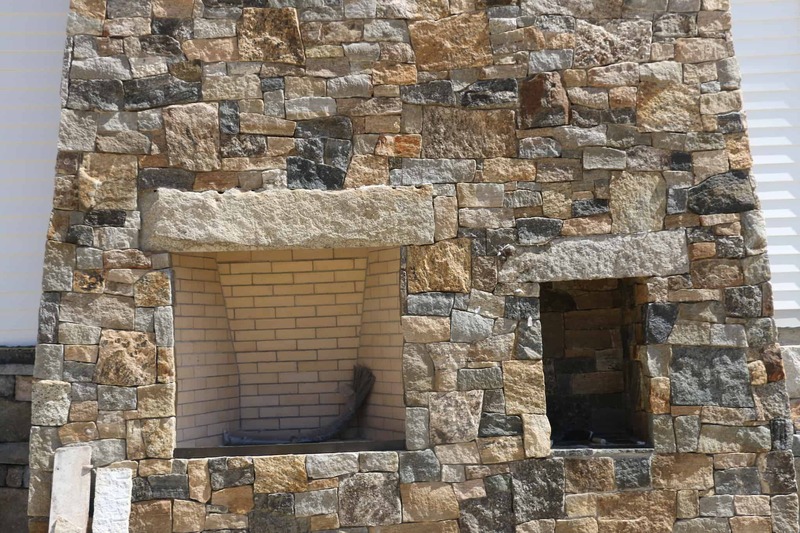 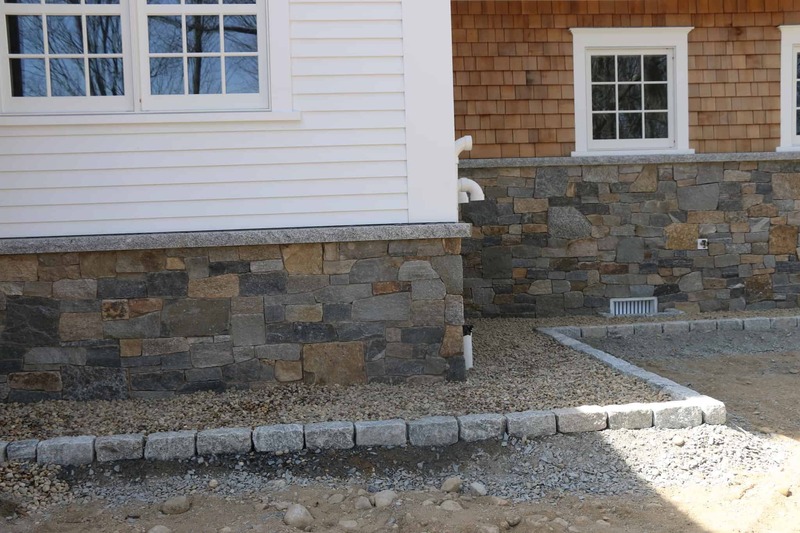 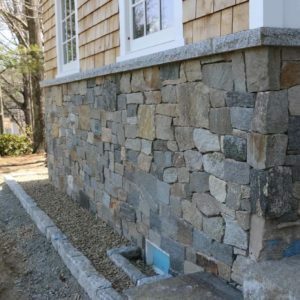 Thin stone veneer achieves the look with a modern installation technique and greater quality control from stones presorted by color, cut to shape and delivered ready to install to the site.